Above: With her parents, Meropy and Haralambos, and her siblings, Amalia, Stavroula, Katina, Ioannis and Efstratios. 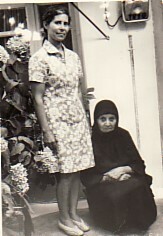 Above Right: With her mother, Meropy. Above: In the neighbourhood, Makri Sokaki. 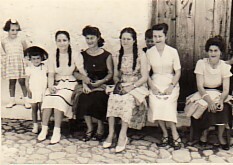 L-R: Marianthi; her daughter, Alexandra; her sisters, Katina and Amalia; her friend, Nitsa; Georgios; her sister, Stavroula; and herself. 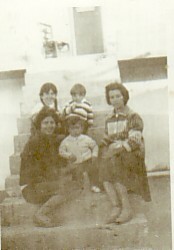 Above Right: With her sister, Stavroula (right), her daughter, Alexandra; Elli and Haralambos. 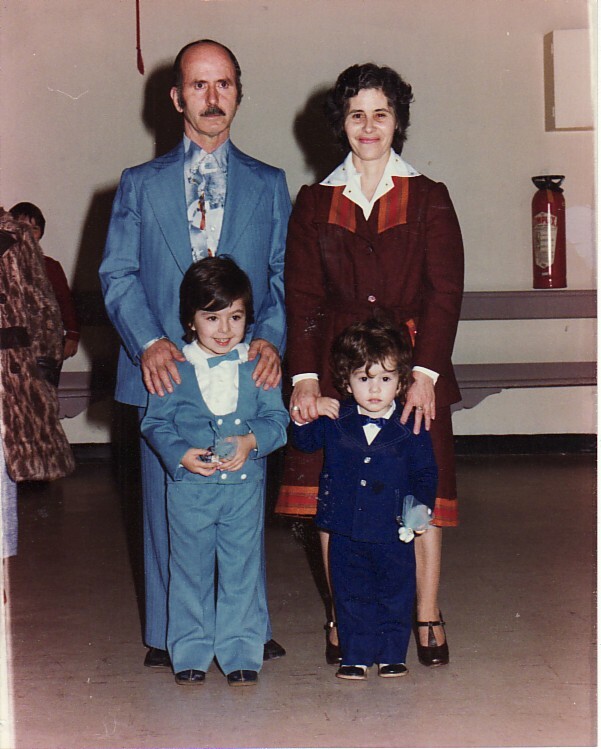 Above: With her husband, Nikolaos, and their grandchildren, Nikolaos and Georgios. 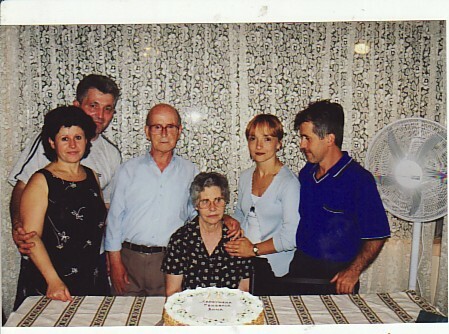 Above Right: Celebrating her birthday, with her husband, Nikolaos, her children, Alexandra and Miltiades, and their respective partners, Vasilios and Dimitra.